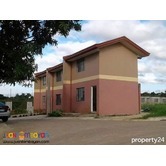 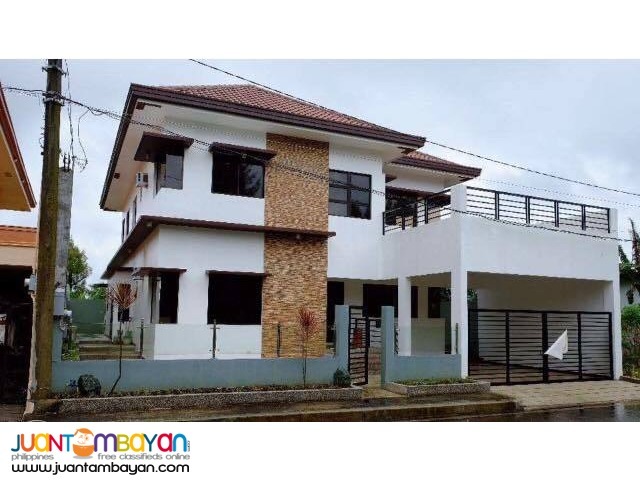 Brand New beautifully appointed house in high class subdivision. 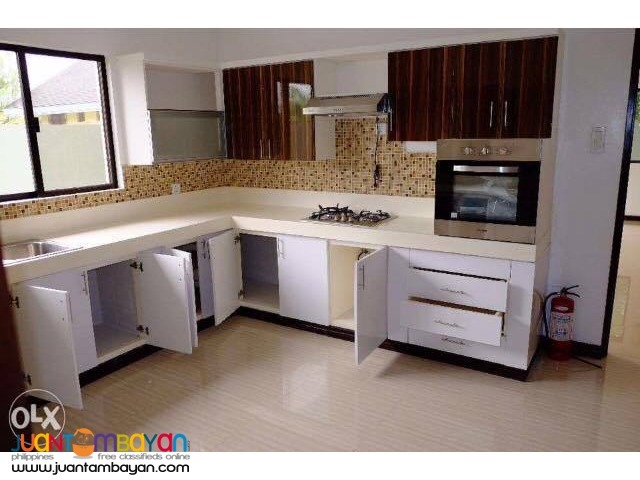 Large kitchen with fitted units, oven and hob. 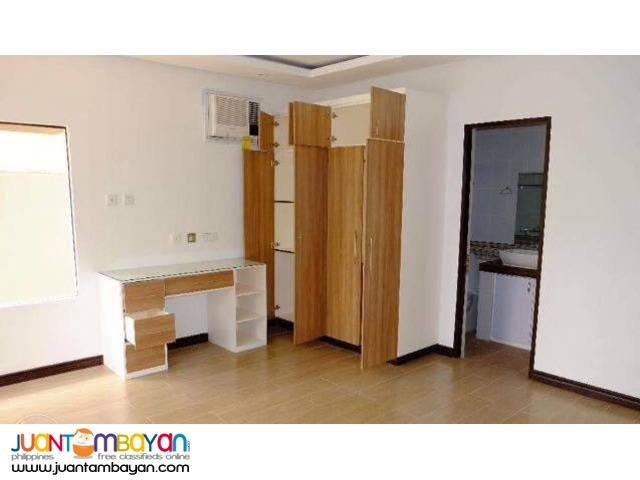 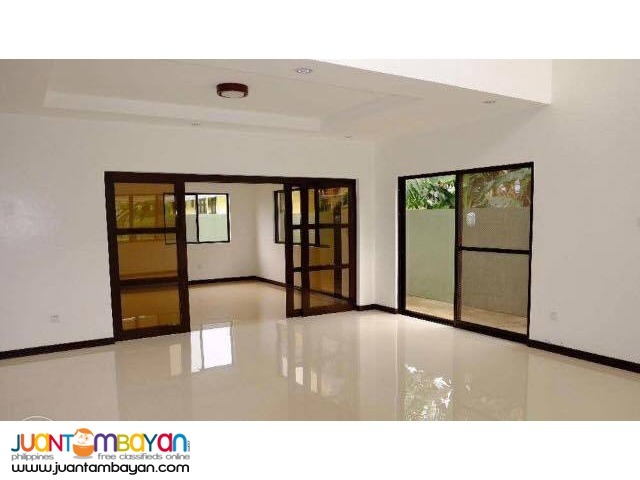 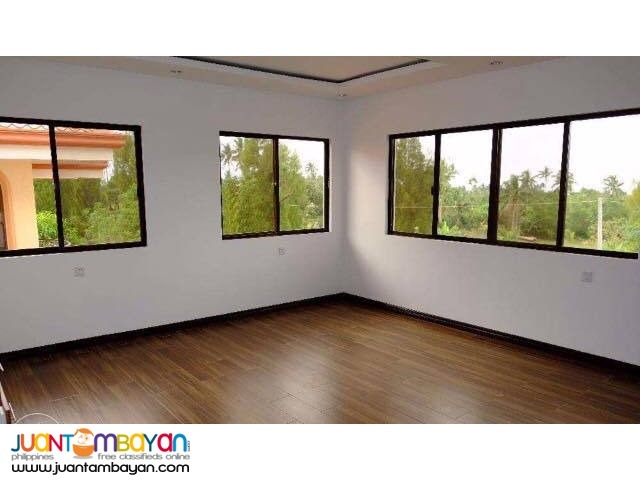 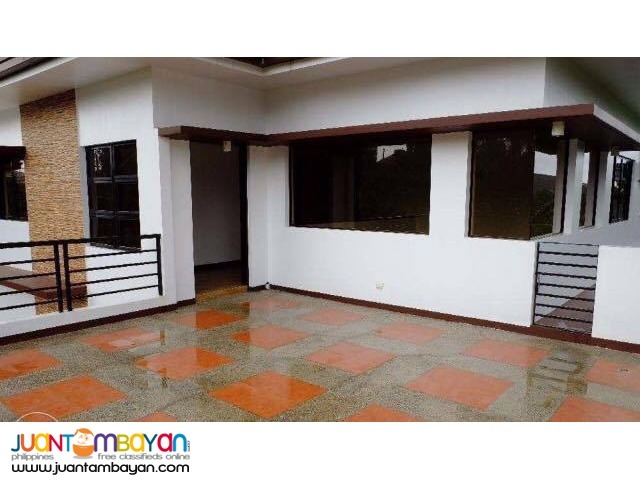 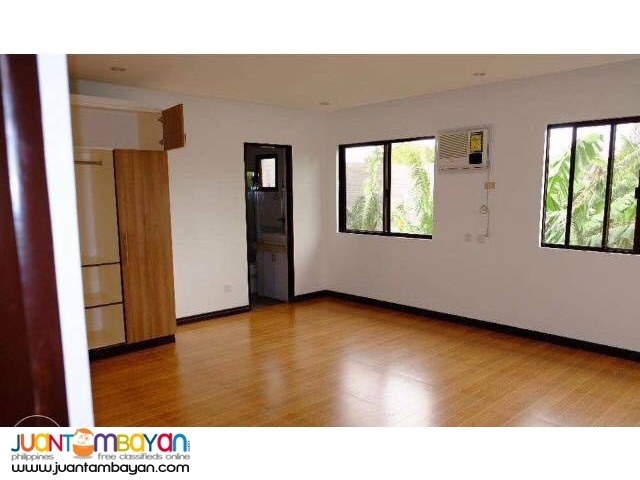 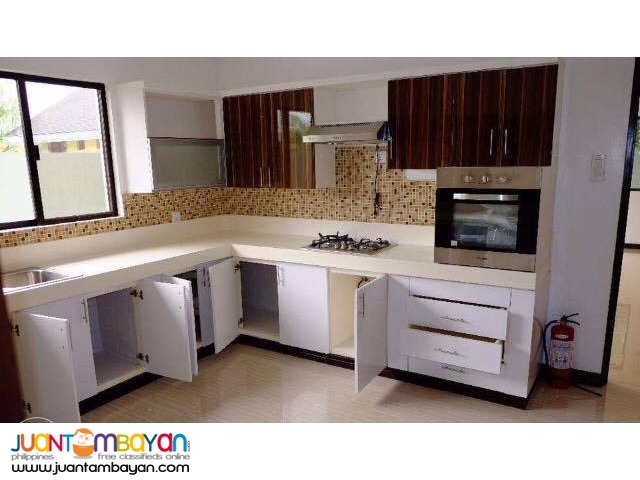 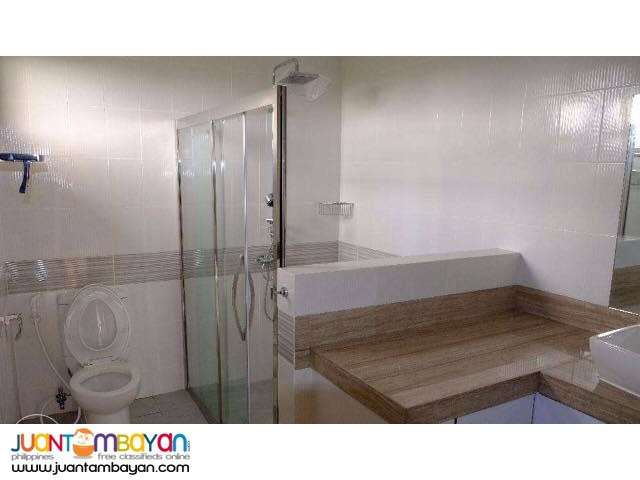 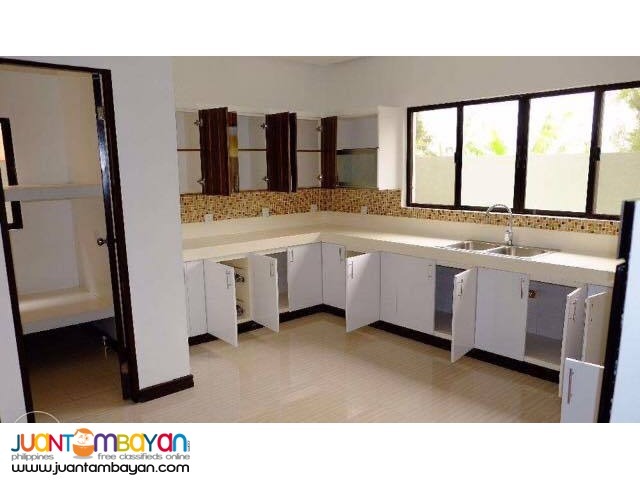 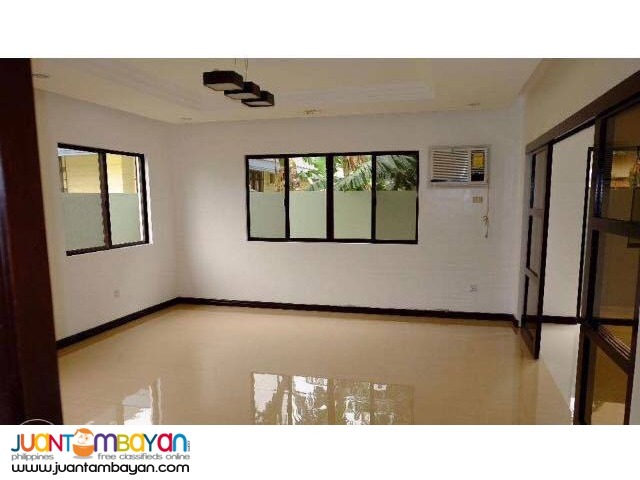 The house comes with membership of Royale Tagaytay Country Club. 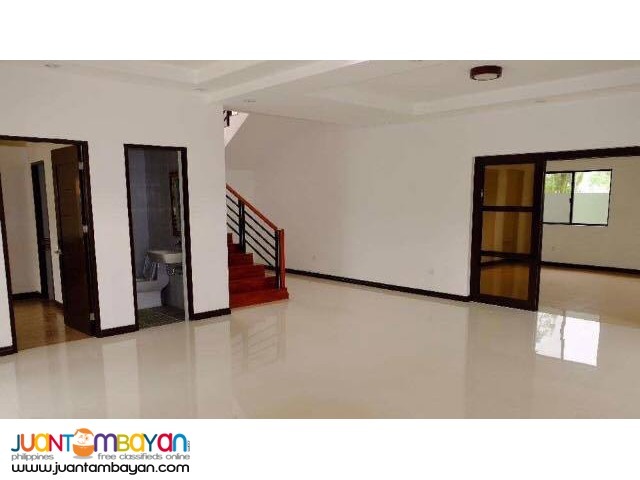 With golf course, club house and restaurant, swimming pool, basketball court and ten pin bowling alley.